Everyone loves new kit day. It doesn’t matter who you are or what level you race at, new kit is great. The added bonus of being a pro, though is that you don’t have to pay for any of it. 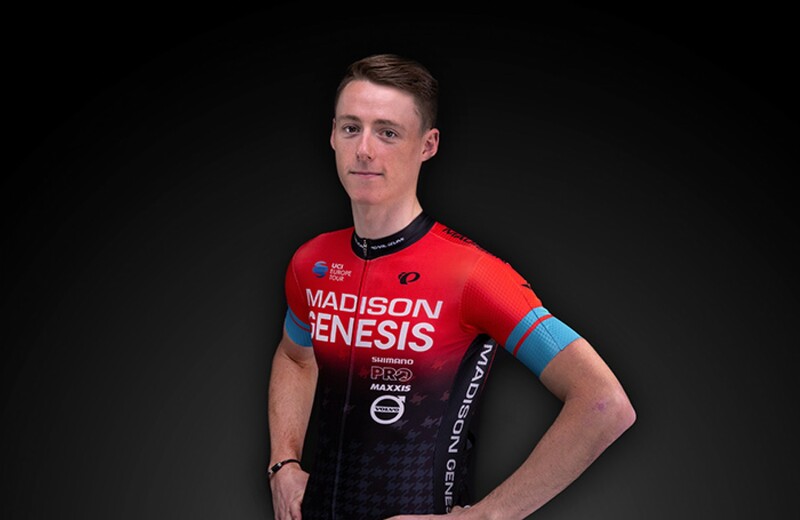 You may have noticed from the pictures, but at Madison Genesis we’ve made a few changes this year and the biggest one is a brand-new kit manufacturer. Not every team has the chance to work with a truly world class brand, and we’re delighted to welcome PEARL iZUMi on-board for the 2019 season. 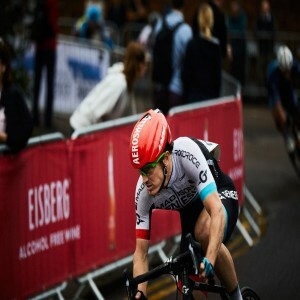 PEARL iZUMi needs no introduction after years of working at the highest levels of cycling with teams like Garmin-Slipstream and BMC, and we’re extremely excited that we can continue that tradition of pro team collaboration into 2019. The other big change is design. We figured that a new manufacturer was a chance to really mix things up, and this new kit with the orange-to-black fade, trademark houndstooth pattern and flashes of turquoise is the perfect complement to our striking Genesis Zero race bikes. You can see the kit in action for the first time tonight (digitally, at least) in the KISS Super League event which will be shown live on Facebook and YouTube from 18:30. For more information and to see the race calendar for the team, visit www.madisongenesis.co.uk.